Oxbow Bend in Grand Teton National Park must be one of the most photographed places in the entire park. 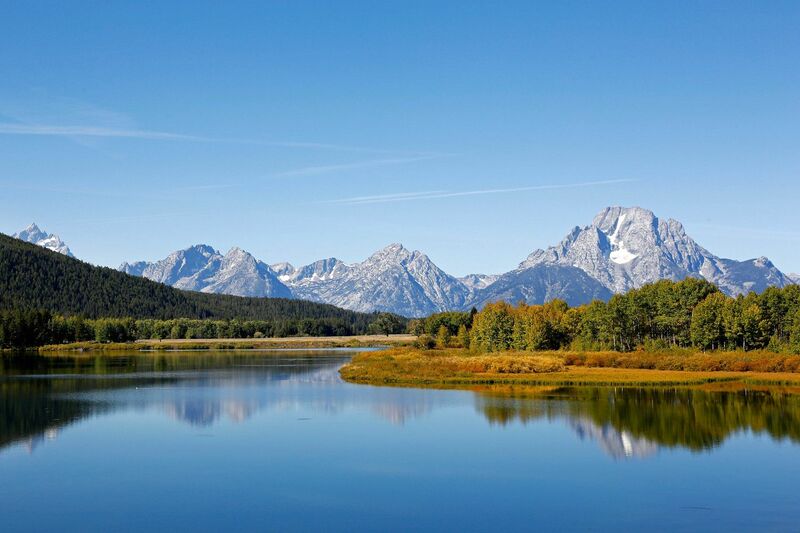 The image of Mount Moran, Snake River at Oxbow Bend Grand Teton is iconic and is probably the most recognized image of Grand Teton National Park. This beautiful place seems to draw you back time and time again as the image and light seem to change each time you visit. The only thing that seems to be a constant is the chance of a reflection due to the ‘bend’ in the river which always seems to calm the water.